In this review we warn against the investment program BitTrust and we explain why you should stay away from it. 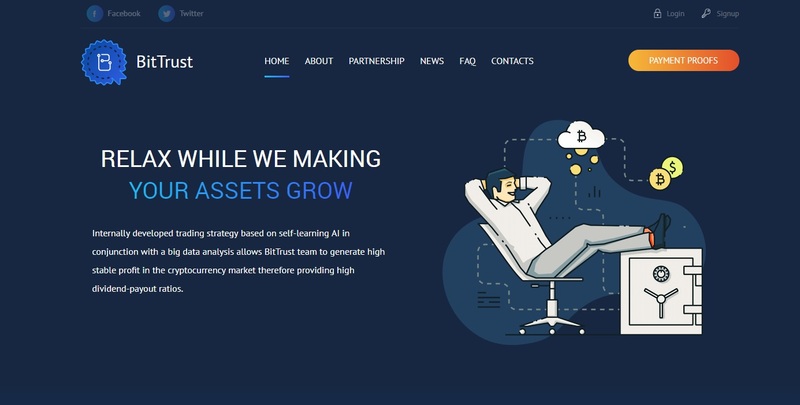 BitTrust is supposedly using an internally developed trading strategy based on artificial intelligence. The trading activity allegedly generates profits that can make you up to 10% daily indefinitely. So, what it the true nature of this program? The true nature of Bit Trust is a scam. This is not a real investment or trading program. There is no prodigious trading software behind it, in fact, there is no trading going on at all. Bit Trust is just another Ponzi scheme that plays an illegal game with deposits. It might redistribute some of the deposits on profits during the first day, nevertheless it still is a scam. Because there is no way for a legit business to earn you 10% per day, it is just not possible. Only scams offer this kind of numbers. BitTrust is an anonymous and illegal operation, the company has no licence to offer investment services, therefore it is breaking UK’s laws. 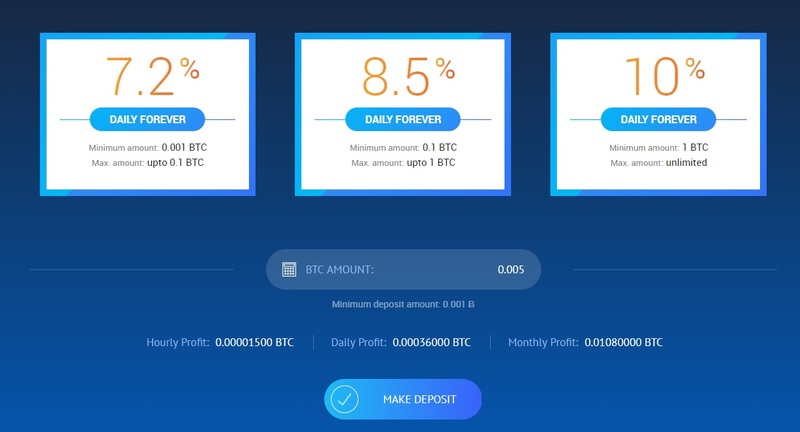 Deposits with this program are not protected in any way and you can be sure that they will disappear quickly. BitTrust is a common scam that will just play a dirty game with money and collapse quickly. Stay away from it! If you want to experience real financial trading, start on a free demo with a regulated broker. Be sure to first understand the risk, if you later decide to trade with real money.